"1985-87: The Howard University Catalog"
"1985-87: The Howard University Catalog" (1985). 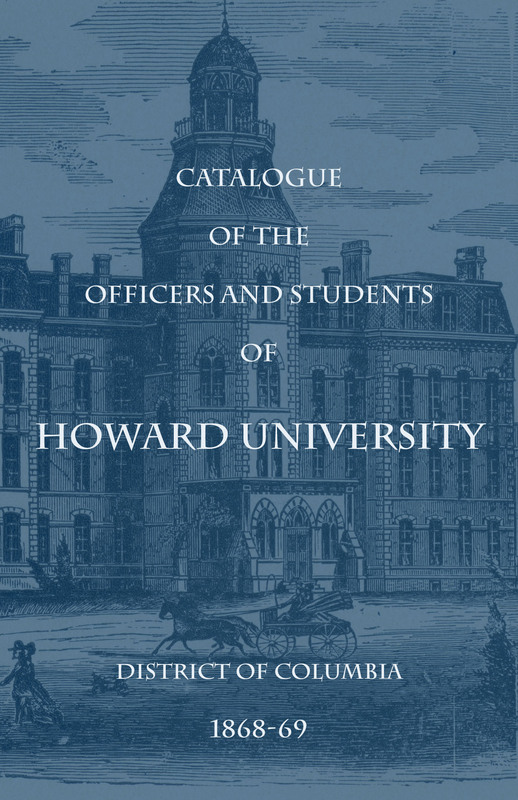 Howard University Catalogs. 80.